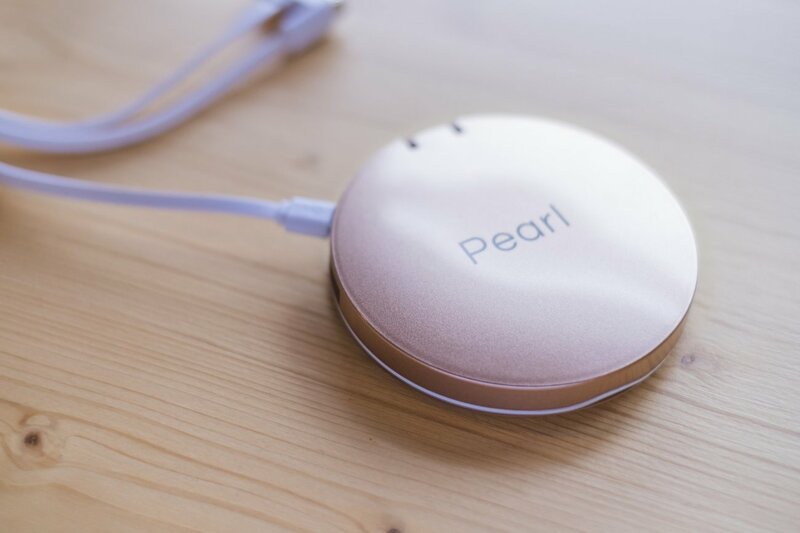 Charge up and look your best with the Pearl Compact Mirror Battery Pack. 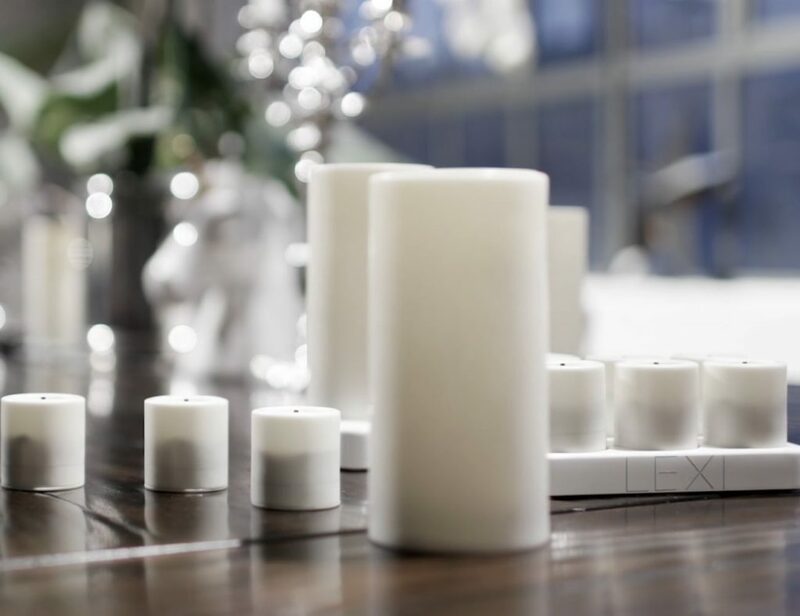 This clever device is a highly functional and practical mirror. 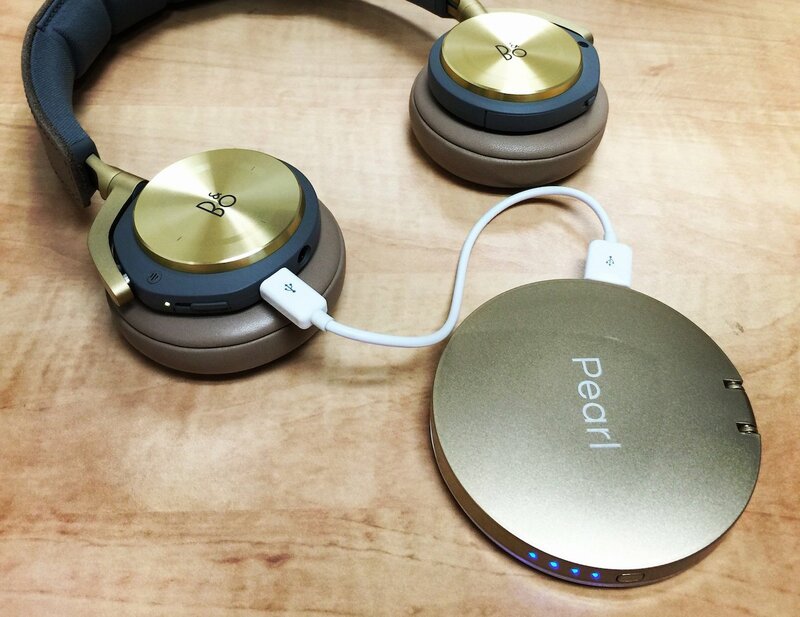 Charge up and look your best with the Pearl Compact Mirror Battery Pack. 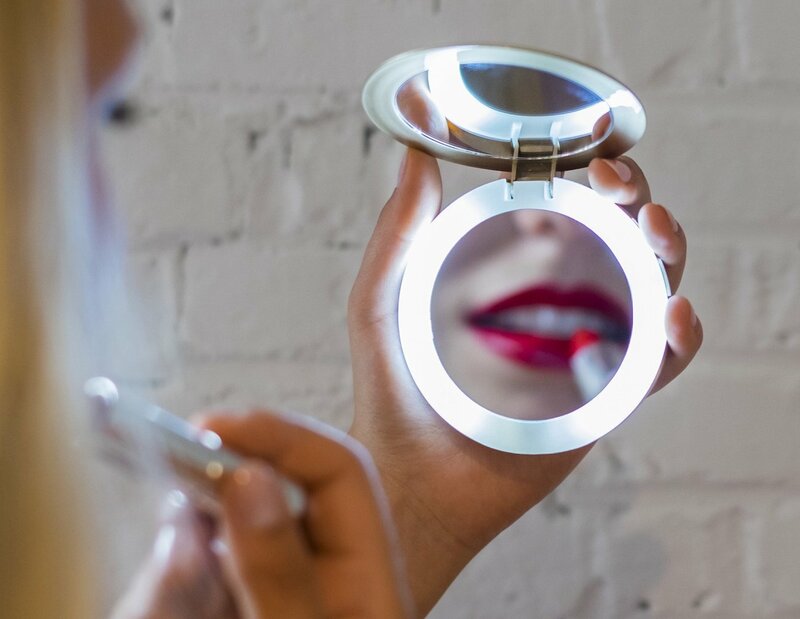 This clever device is a highly functional and practical compact beauty mirror. It features two mirrors including one regular and one that magnifies by three times. It even has a ring-style LED light so you can do a touch up at night. However, Pearl has a hidden secret. On the side, you’ll notice a conveniently placed USB port. 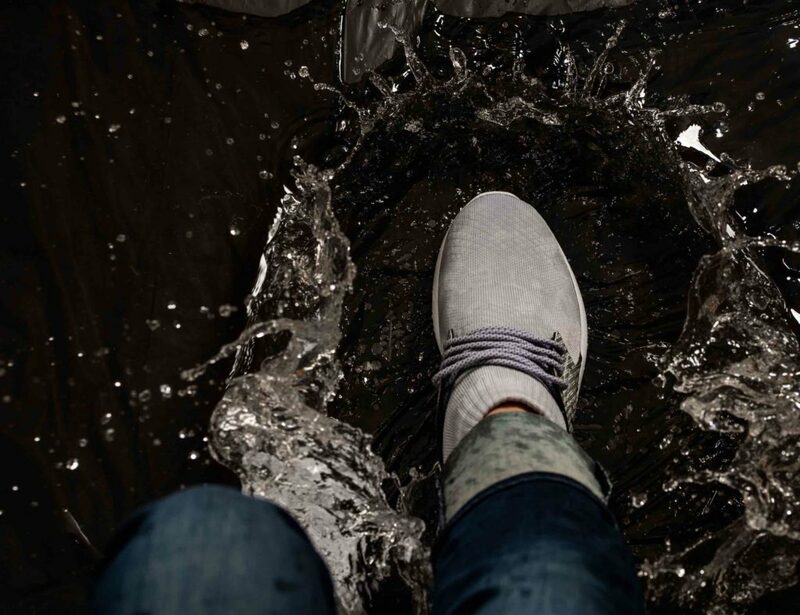 This allows you to plug in and take full advantage of the 3000mAh battery inside. It’s compatible with any USB device and even features a handy 4 LED battery level indicator on the side. What’s more, it even recharges just as easily with the included micro USB to USB cable. 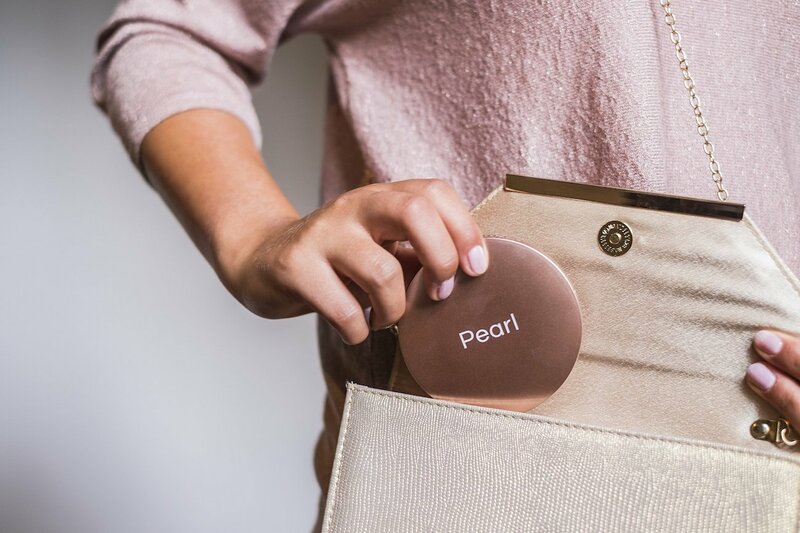 The Pearl Compact Mirror replaces two products in your bag and makes charging up a breeze.